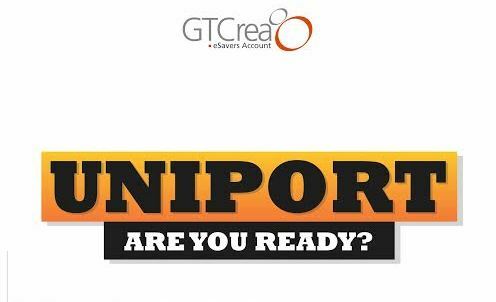 Hey, UNIPORT! There’s a big storm headed your way. Later today, your campus will become the hottest destination on the Nigerian student map. 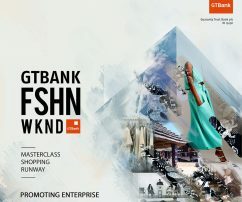 The GTBank Campus Storm will take over your university with lots of fun, music and free stuff to win. Watch the gtcrea8 spaces on Twitter, Instagram, Facebook and here for vital details as the day progresses. PS. If you haven’t opened a GTBank e-Savers account, now is the time to get one! It’s your access to grabbing freebies left, right and center. Start (and finish) the quick process here.